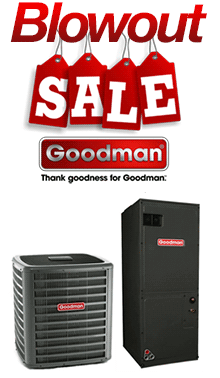 We offer the full line of Rheem electric furnace models. The final cost of an electric furnace is determined by the capacity you select. We believe you'll find our forced air home electric furnace prices to be the lowest anywhere.